Rare and hard to find 5 bedroom home without Mello Roos! 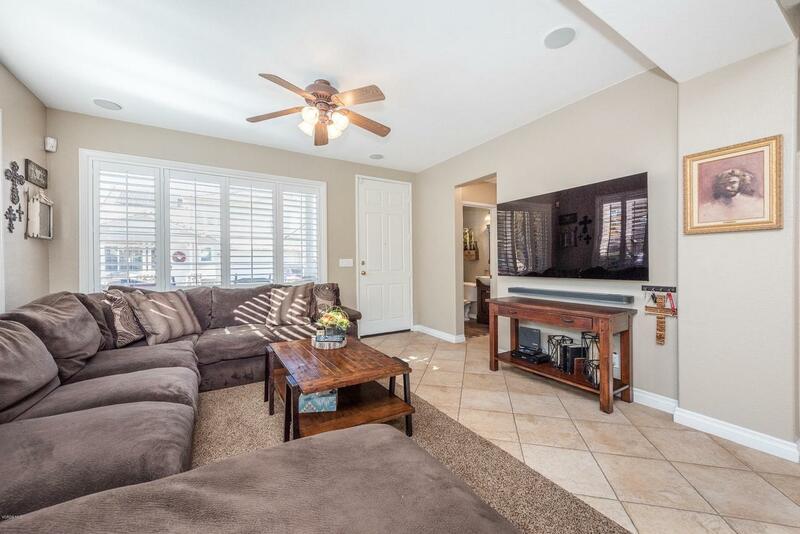 This is a turn-key, upgraded and well-maintained Northpark home that would be great for a large family. Kitchen has been recently remodeled with granite counters, new cabinets, stainless steel appliances and a walk in pantry. The downstairs also features a spacious dining area and family room. All five bedrooms are upstairs with an upstairs laundry room and desk niche. There are ceiling fans, recessed lighting and beautiful white shutters throughout most of the home. Close to park, community pools, tennis courts and clubhouse. 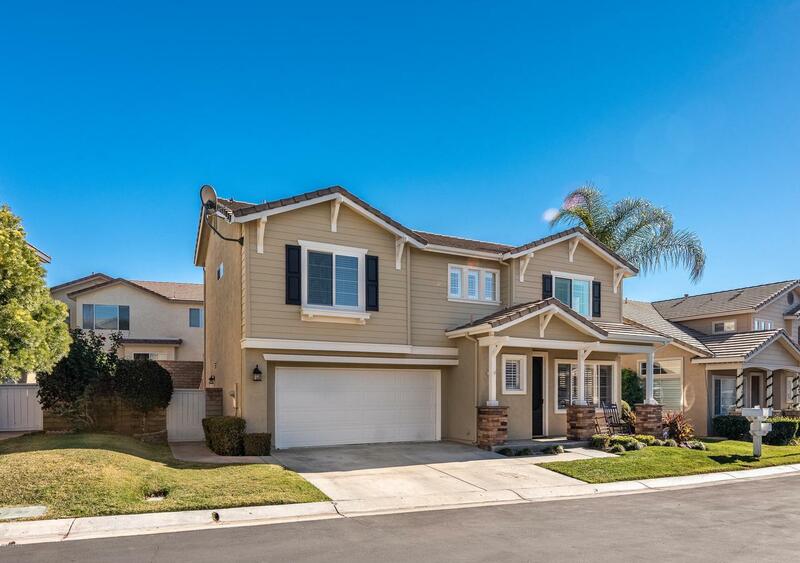 Don't miss out on your chance at owning this beautiful five bedroom home. 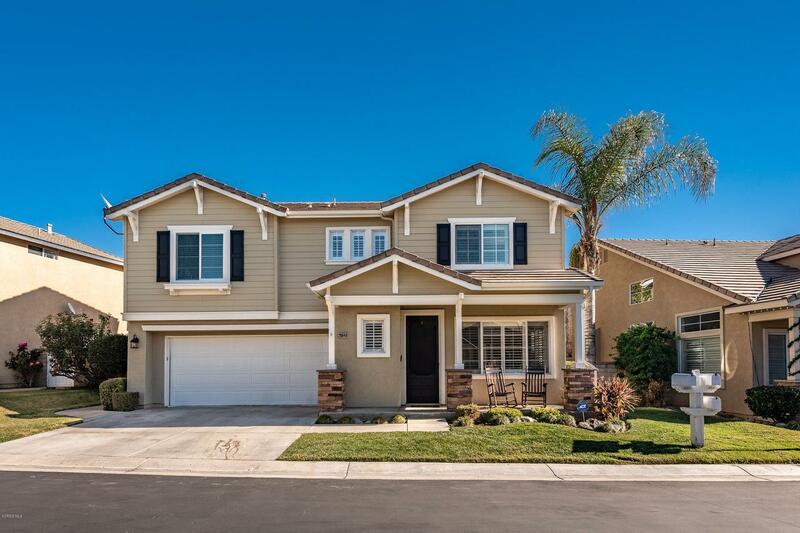 Sold by Armando Padilla BRE#01701132 of Re/Max Of Santa Clarita. 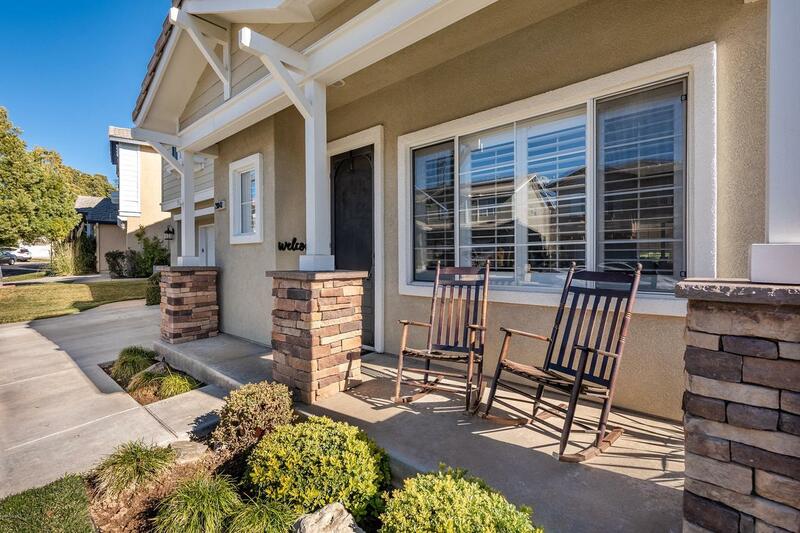 Listing provided courtesy of Sara Van Klaveren DRE#01701132 of Century 21 Everest.